QuickBooks is now in the Cloud! accounting software for growing companies. 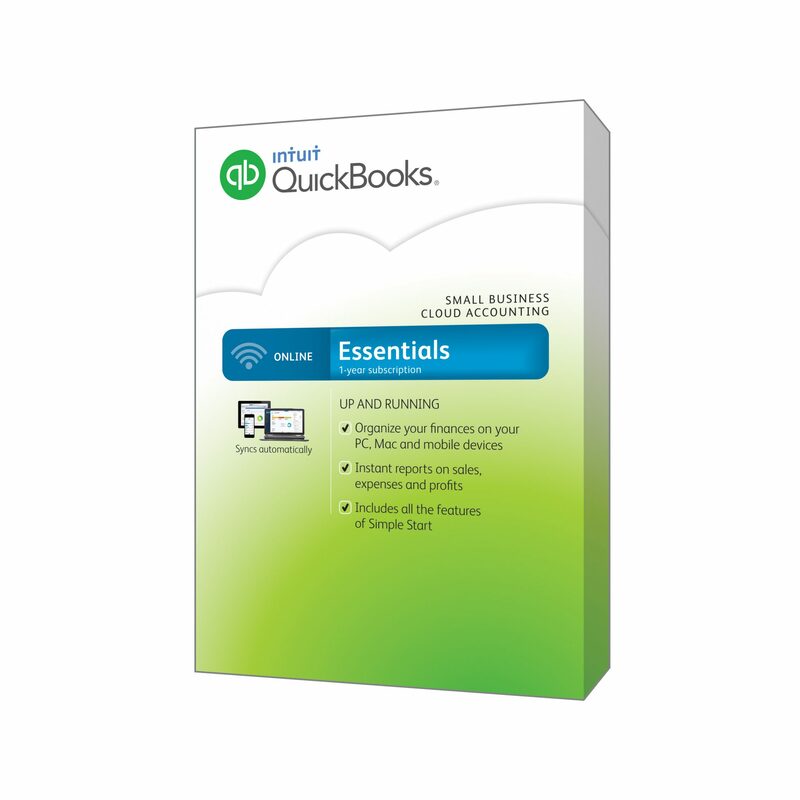 Intuit® QuickBooks® Online Solutions is the right solution to help you increase the efficiency of your business.